Bayern Munich sporting director Hasan Salihamidzic is "fully convinced" by Callum Hudon-Odoi's quality and claims talks between themselves and Chelsea are ongoing. 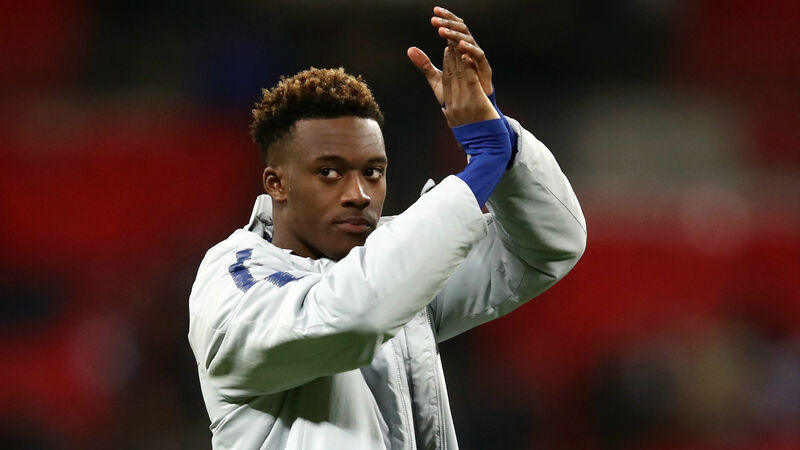 German champions Bayern have been strongly linked with Hudson-Odoi over the last month, with the 18-year-old winger said to be frustrated about a lack of opportunities with Chelsea. While he has been used in cup competitions, Hudson-Odoi has played only twice in the Premier League. Bayern have not made any secret of their interest, with Maurizio Sarri calling their open pursuit "not professional". Salihamidzic has already said he believes Hudson-Odoi's qualities would fit in at Bayern and has now told Sport Bild: "We want to sign the player. I am fully convinced of his abilities, we are in talks with Chelsea. "Both [end-of-season signing Benjamin Pavard and Hudson-Odoi] are not finished players yet, but we have many leaders in our team, that's why it would not be a problem if no player came in the transfer window. Bayern have also been linked with Atletico Madrid defender Lucas Hernandez, and while Salihamidzic says more talks will be held, he does not think anyone should expect his arrival in January. "We've already had talks, There will be more," Salihamidzic said. "That he comes in winter is unrealistic."